The holiday season is full of many wonderful things. Quality time with family and friends, hot chocolate, cookie baking, warm cozy blankets, and fireplaces to snuggle up by! 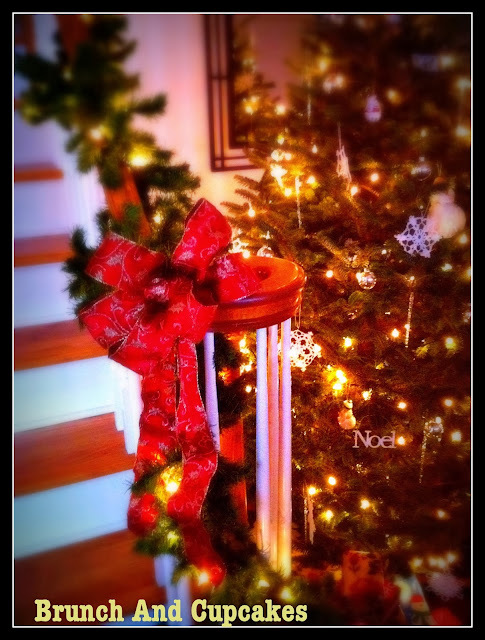 Those are just a few things I love about the holidays! And while I am not a baker at heart ( I don't have the patience for it) I find my desire to bake intensifies around this time of year! It is as if my impatience with baking dwindles and I am able to sit back and enjoy the long drawn out process that baking can turn into. 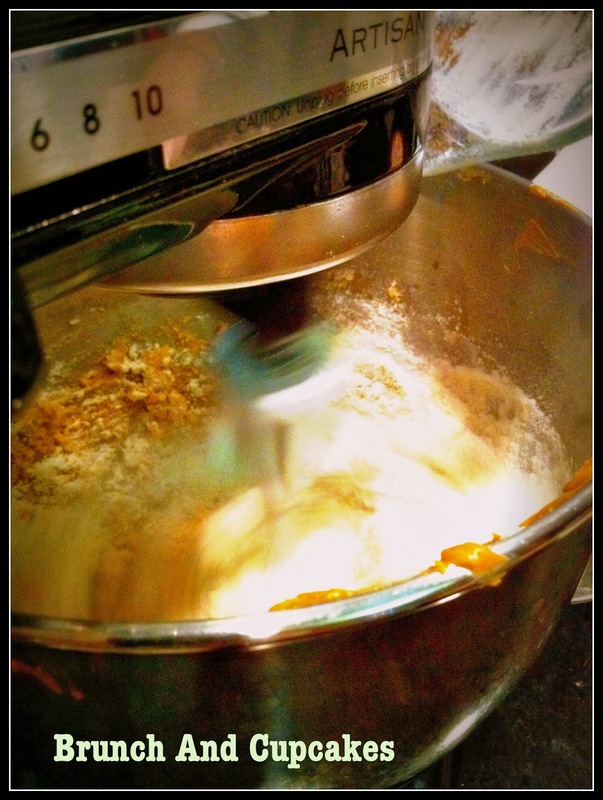 Maybe I enjoy baking so much this time of year because baking turns into a social affair during the holiday season. I genuinely enjoy spending an afternoon with friends/family piled into a kitchen with sweet aromas filling the air. Socializing with friends and loved ones while baking takes the chore feeling out of it! 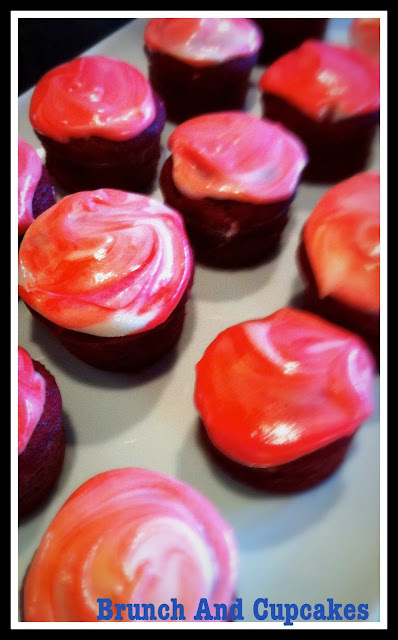 So today I figured I would share with you a few of my most favorite holiday treats! You know, those treats that you just can't live without during the holiday season! A few oldies, some goodies and a few new found favorites! 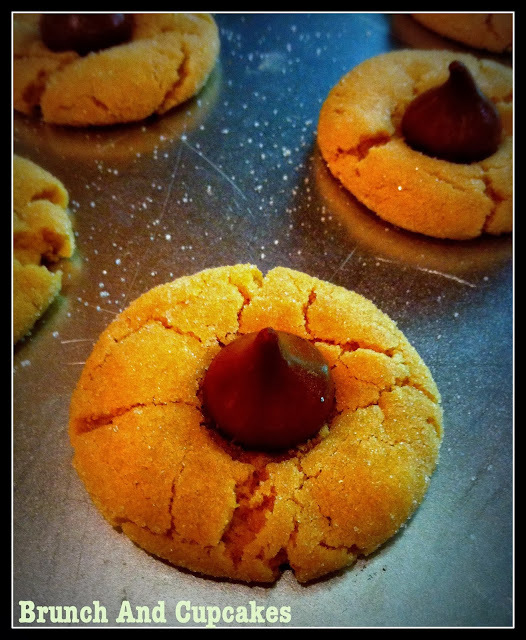 Peanut Butter Blossoms - Best when eaten warm straight from the oven! Peanut Butter Reeses Treats - Reese cup in the center of a peanut butter cookie! Peanut Butter Blossoms was always a family favorite. I haven't baked those for years!